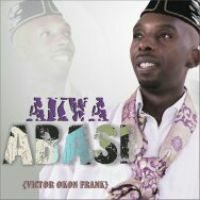 Additional Info: Am Victor Okon Frank, Music graduate from the University of Port Harcourt,Nigeria. My special area is Theory and Composition. Presently I am the organist of Wesley Methodist Church and Music teacher at Charles Dale Memorial International School Port Harcourt.